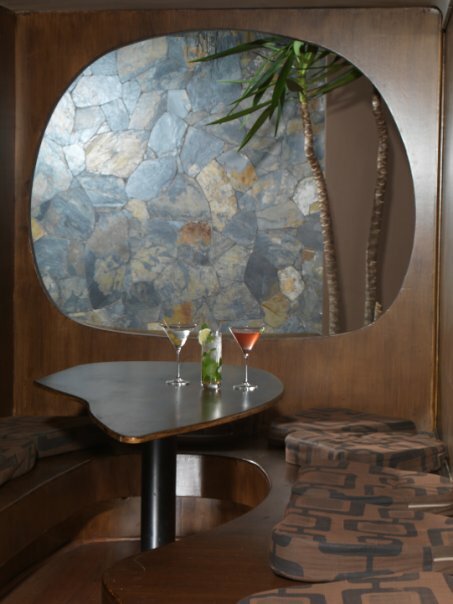 Melodie lounge promotes a culturally active pace of life with alternatives to the daily created in 2002 by an interdisciplinary team of chefs, designers and architects. 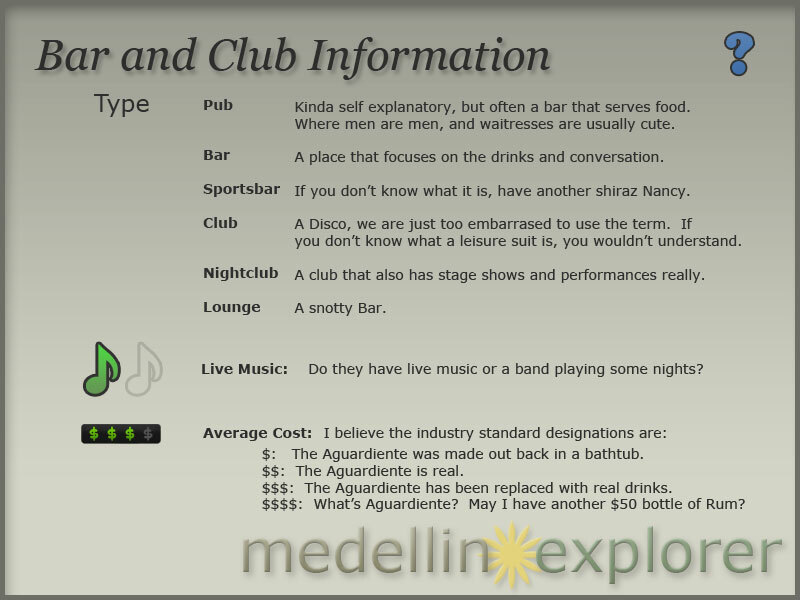 Melodie is more reminiscent of a typical chill out bar in London or New York than anything you would normally find in Medellin. There is no salsa or vallenato here. The food menu offers delicious options for snacks or as a main dish. 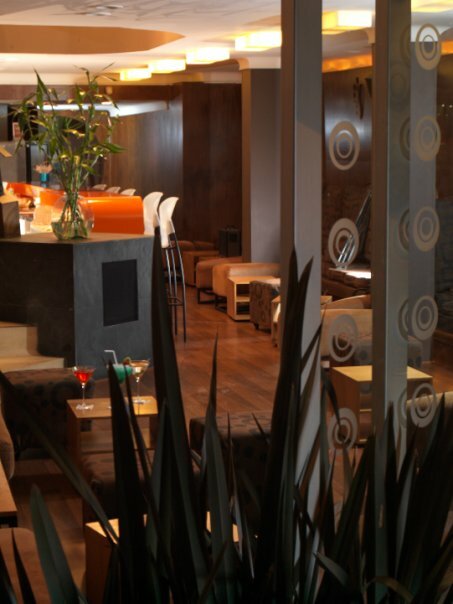 The most popular dishes are the wraps which are also a good option for lunchtime as the bar restaurant section opens at midday. Melodie has created an identity that goes beyond its physical space in the El Poblado neighborhood in Medellin. Currently our activities include the catering business in the major cities of the country, the disk edition of electronic music of Colombian artists, the direction of a daily radio programs on FM 95.8, and the production of Melodie events. Some of our events are picnics in the Botanical Garden with international guests such as the Bajo Fondo Tango Club, Bossacucanova, Gondwana and Cultura Profetica among others. 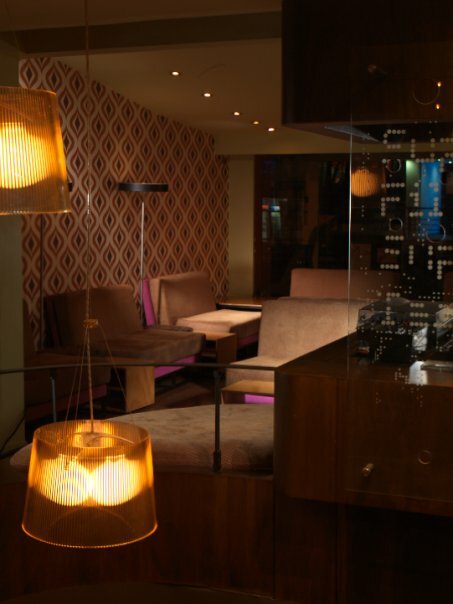 The lounge features low key lighting, a friendly staff and a relaxing atmosphere that makes it easy to sit back and enjoy the company of friends and share a few excellent cocktails and not have to shout over a blaring speaker to make yourself heard. The cocktail menu is expansive but its speciality is martinis. You will also find different music from all over the world played every night so going back will feel like a new experience every time. 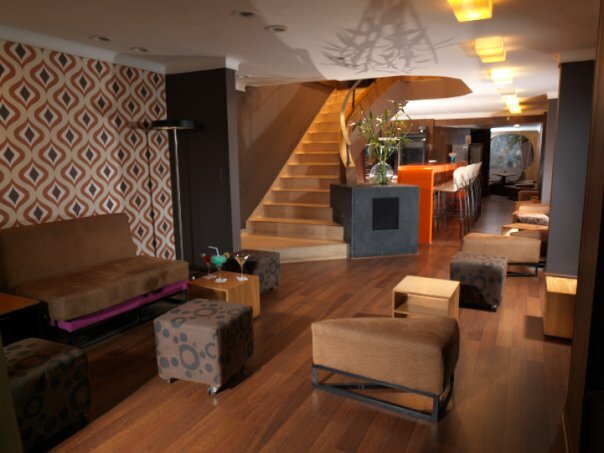 Melodie lounge in a warm space with two floors offering different environments. The first floor has an area of sofas, a coffee bar and a VIP table for 12 people. 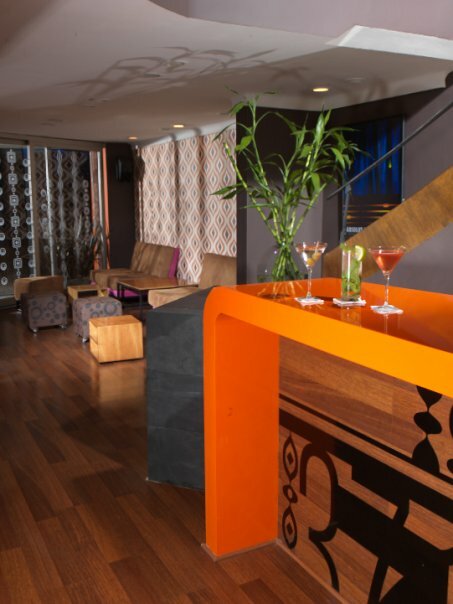 The second floor has the DJ booth, the martini bar, an indoor garden and dining tables. 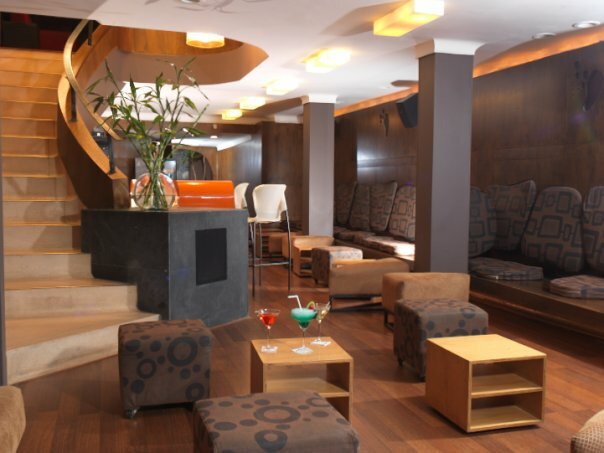 This configuration has been designed to meet the different needs of customers who visit us every day from 5pm.